I’ve been a Bloc Party fan ever since I heard their 2005 debut, Silent Alarm. Understand why if you see them tomorrow, Saturday, September 17th, at the Neptune. I can remember catching their very first show here, at Neumos, quite some time ago (2007 perhaps?). While waiting for doors to open, I waited in a fish and chips shop connected to the venue. As I got my dinner, the British band was sound checking. The cook/cashier said how great the bassist is. Absolutely no kidding. Bassist Gordon Moakes contributed a huge and all-things-fantastic sound to the quartet. 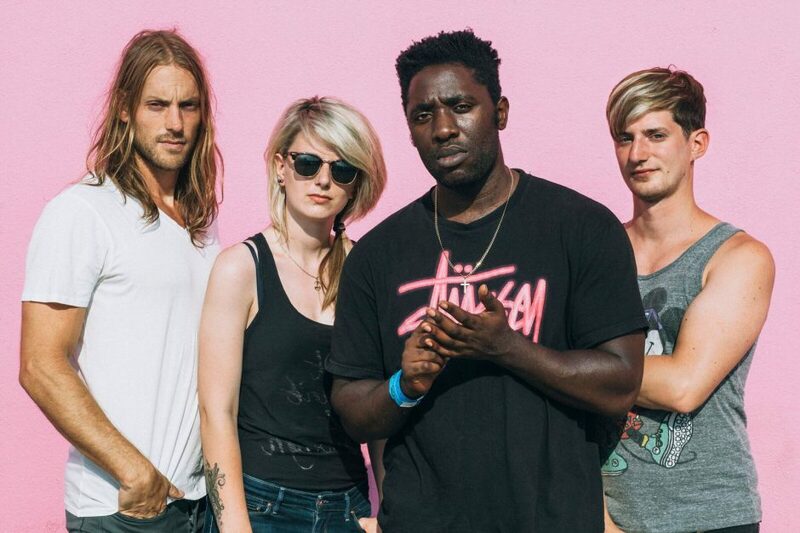 Although he has since departed Bloc Party, that vibe lives on. Now onto their fifth album, 2016’s Hymns, even with lineup changes (you never know how that risk will turn out), Bloc Party is fabulous. Written by: Dagmar on 09/16/2016. This entry was tagged bloc party, posted by dagmar. Bookmark the permalink.